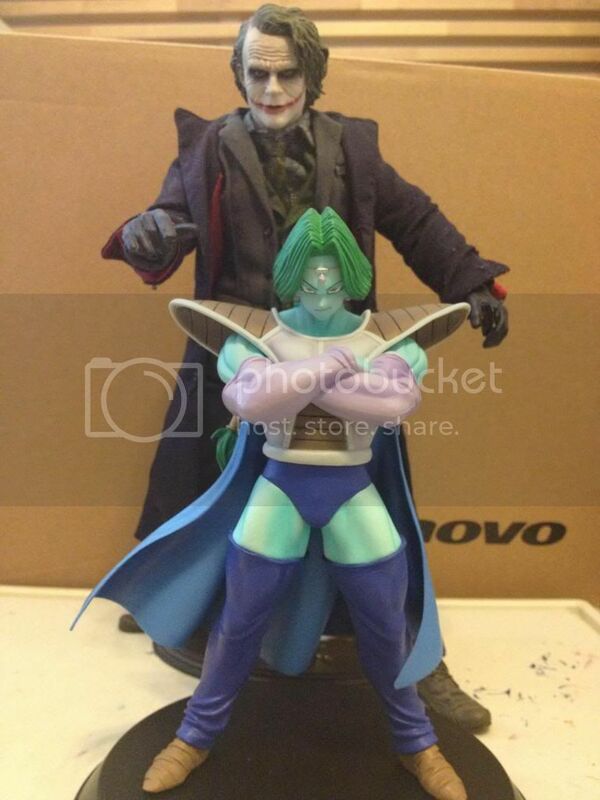 Haul of the day hot toys joker and hq dx zarbon! !Finally got the zarbon in after like 2 months... after getting my money back he finally came in. I will be selling him because he is too large to fit with my figuarts. No box though. this is a pic next to figuarts vegeta for those that want to see size comparison. Not a big fan of batman figures but that joker looks sick. 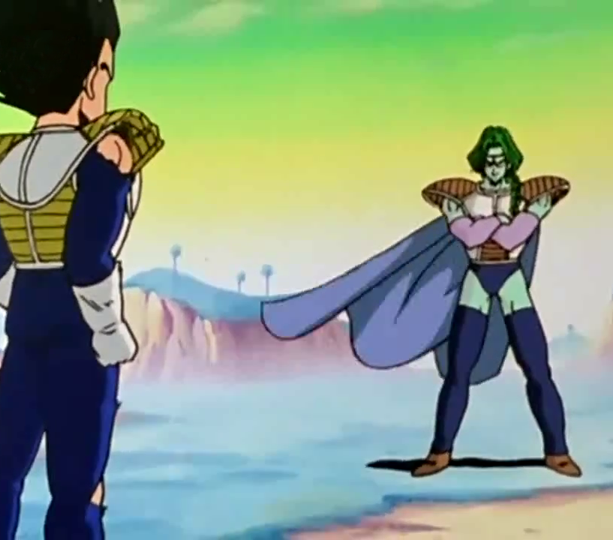 Also zarbon looks cool too. dang. that joker looks so real. 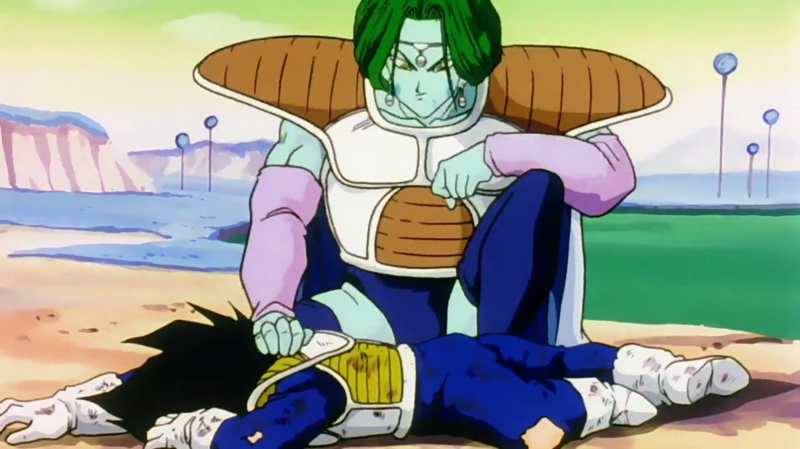 glad you finally got your zarbon. i remember you mentioning that whole ordeal. 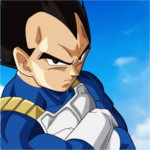 Honestly, I'd say he's almost EXACTLY to scale with Vegeta, but that's only because Figuarts Vegeta has too long of legs. 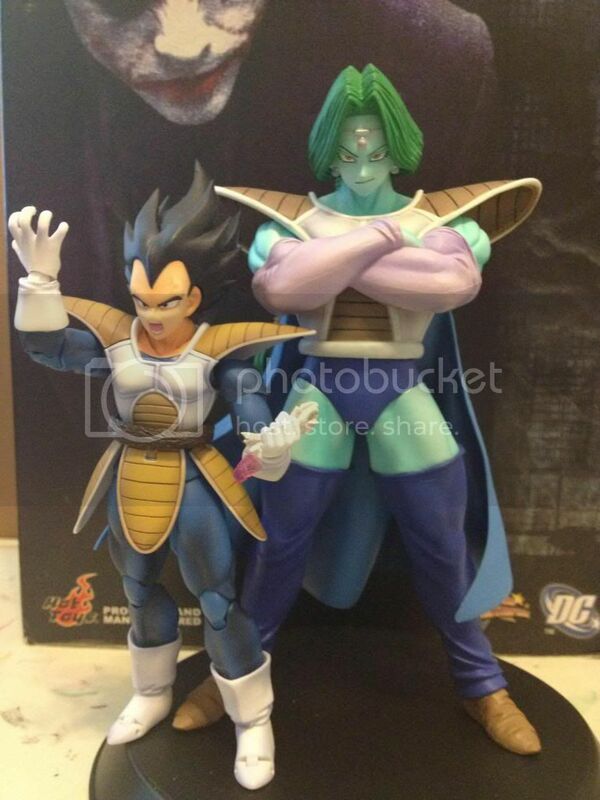 Zarbon was approximately Tien's height, and so this figure actually looks about right to me. 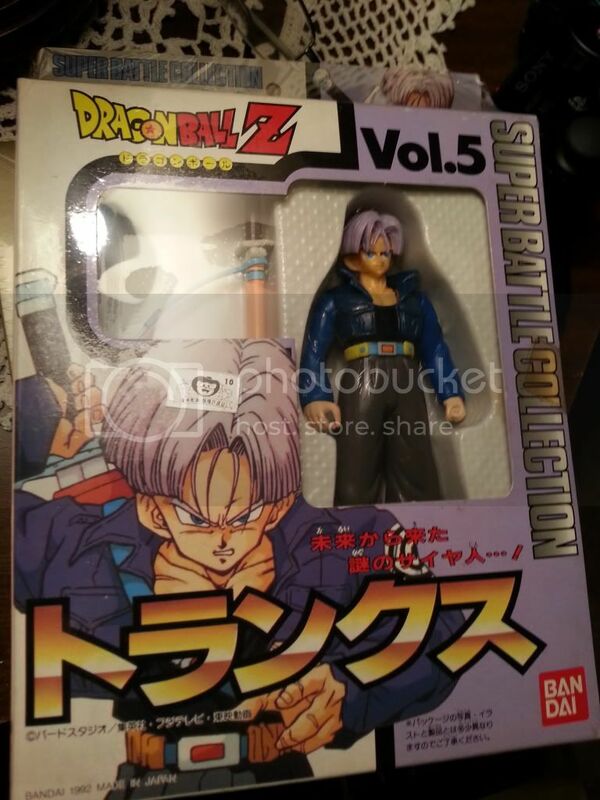 I'm sure this figure is a lot bigger than Figuarts Piccolo though... How much are you wanting for him...? 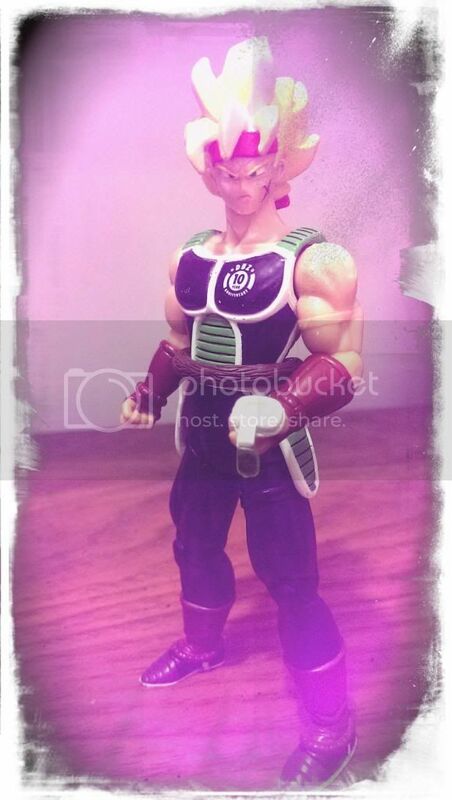 You could try the Banpresto Zarbon that I know Randomz owns, but he's going to have the same dog-toy look as the Saibamen and others you bought compared to the HQ DX. I wish the Hot Toys figures weren't so expensive. you are 100% correct bran. Piccolo is shorter than him. he reaches to his little headband. Its a beautiful sculpt it just doesnt fit in my collection unfortunately. ill pm you a price bran. i know they are but its going to be my new collection. I got man of steel pre ordered and when i sell the rest of my collection ill get bane catwoman and batman. I am also going to collect 1/6 starwars side show figures as well. those start at around 190. I should be getting around 1400$ if i sell everything but my figuarts, and my smash bros collection which i never will. Wow. I can't believe that got to you so fast Mike! Hope you like him Bro! btw, Caps, that GMB was awesome, it was hard to tell it was that small compared to the original. The Saibaman does look great next to Vegeta, but unfortunately, the Banpresto Nappa is definitely too short for the Figuarts. I had him with my 5 inch scale collection and he was still too short, which was why I customized new and longer legs with his torso. As for King Kai, I assume that one is the same size as Irwin's, so either would work for Figuarts scale. If it was a Metal Cooler, I'd be on that like white on rice. No kidding. It is with great joy that I have received the parcels which contenanit the model I was looking for 3 years. It s is the figurine Shenron (the holy dragon) gray color and limited to 100 copies. I already have the other two (green and gold) and with it I have met 3 Shenron published by Banpresto. I allow to post photos of this figurine hoping that one day would open discution on limited or collector figurines. With thanks for your reading and your future contact. PS: my photos are too heavy to be added to the message, you can see on my page you-tube in expectation of new pictures lighter With apologies and thanks for your understanding.. Welcome to the site! I have seen your collection videos before, shown to me by a friend of mine in France. Your collection is very impressive , you and I have very similar tastes. I truly hope to see you around this forum often! Ps: congrats on the shenron, he is also the last banpresto dragon I need as well! 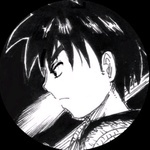 Welcome to DBF Tomsaiyens! It's great to have another international member on here! You live in France, correct? The silver Shenron looks really cool! Hello everyone, thank you for your warm welcome that makes me happier to participate in your discussions. J lives in France and I collect llles DBZ figurines for over 10 years and is c since 1988 that I am aware of episodes of this famous manga, date of passage of the first episode the French television. I am pleased your visit my chain You-tube and I can be of any use to a member, it will be with pleasure. With my sincere thanks. Sincerely.